The central government is supposedly working on new measures to deal with the ballooning vacant home problem, and it’s no secret they would prefer local governments handle the matter, even though most local governments don’t have any extra money to throw at it. 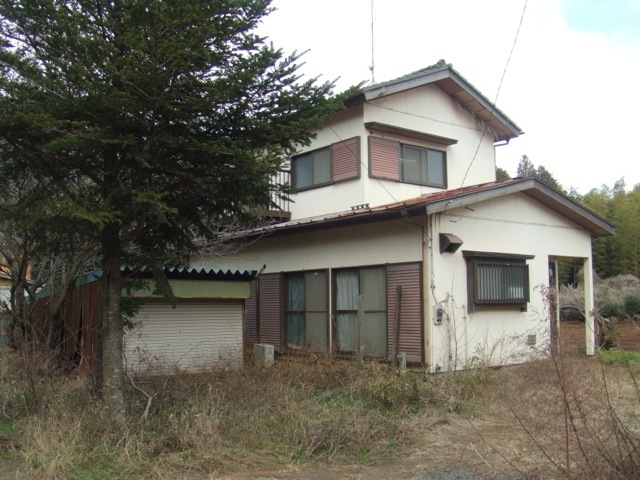 Recent media reports, however, indicate that Maebashi, the capital of Gunma Prefecture, is working on a very ambitious program for not only addressing the vacant home problem, but increasing the city population at the same time. According to a 2013 survey, the vacancy rate in Maebashi is 15.9 percent, which is higher than the national average of 13.5 percent. Officials decided they had to do something about it and boldly earmarked a ¥200 million budget program. The idea is that the owner or purchaser of a vacated property receives subsidies for renovating an existing structure. 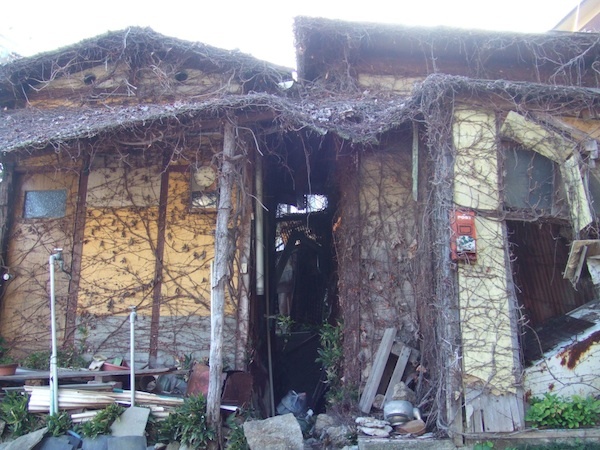 Under such circumstances, the owner would receive either ¥1 million from the city or one-third of the cost of renovation, whichever is higher. We’ve often talked about how the media has glossed over the worsening housing crisis. Though newspapers, magazines, and TV will occasionally run stories about specific cases of foreclosure in order to illustrate structual economic problems, they almost never connect these examples to the structural problems inherent in the nation’s housing policy, which hasn’t really changed for forty years. Our feeling is that the media itself has too much at stake in terms of advertising to point out these structural problems and that, fundamentally, the idea that new housing fuels the economy as a whole is so unassailable that it doesn’t even occur to many reporters that problems related to housing could be systemic and related to other social problems. But a few weeks ago, Shukan Bunshun ran an article that reflected, at least in part, much of what we’ve been trying to explain on this blog.